Actor Freddy Daruwala, best-known for his role in Salman Khan's Race 3, is blessed with a baby boy, reports news agency IANS. Freddy Daruwala is married to Crystal Variava and this is the couple's first child. Crystal Variava is reportedly a doctor. 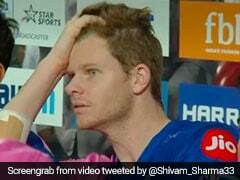 As per the IANS report, the baby was born on February 3. 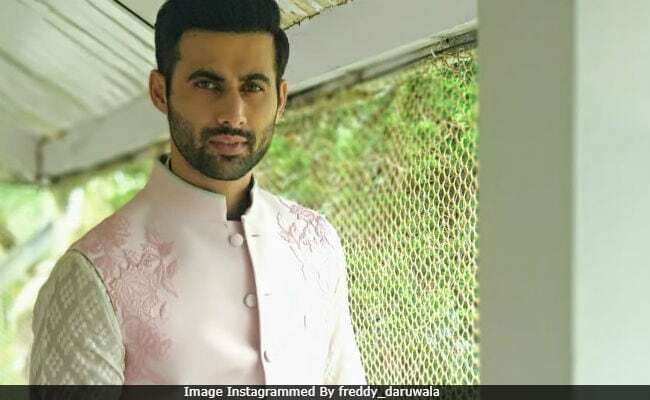 However, Freddy Daruwala hasn't shared any picture of his newborn baby yet on social media. Of fatherhood, the 34-year-old actor said in a statement, "My wife and I have been blessed with a healthy baby boy. Since he is our first child, we are really excited. We are looking forward to spending our lives with him. He is our bundle of joy," IANS reports. Freddy Daruwala, a model-turned-actor, debuted in Bollywood with Akshay Kumar's 2014 film Holiday, also starring Sonakshi Sinha. Later, he was seen in a cameo in John Abraham's Force 2 and in 2017, he also played a prominent role in Commando 2, headlined by Vidyut Jammwal and Adah Sharma. In addition to the aforementioned films, Freddy Daruwala has also starred in Gujarati and Telugu films. Of his Bollywood journey so far, he earlier told IANS, "I started my career in 2014 and in the span of four years, I have done eight films, including regional and independent films. But people only can recall my screen presence from those big budget films. Hopefully, I will reach to a point in my career from where I will be able to combine both kinds of films."